Tacos for the trail! 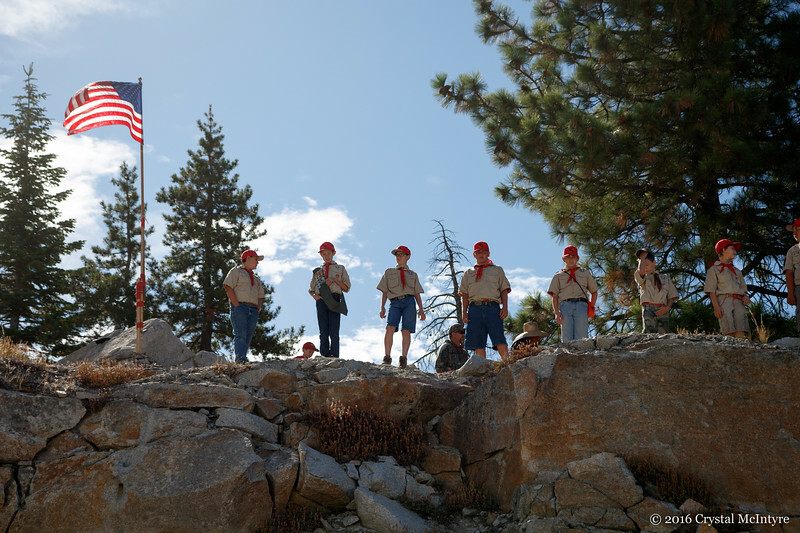 This is an annual fundraiser to enhance the future health and use of the Rubicon Trail while ensuring responsible motorized year-round trail access. The Rubicon Trail Foundation (RTF) advocate for your continued motorized access to the trail and surrounding public lands.